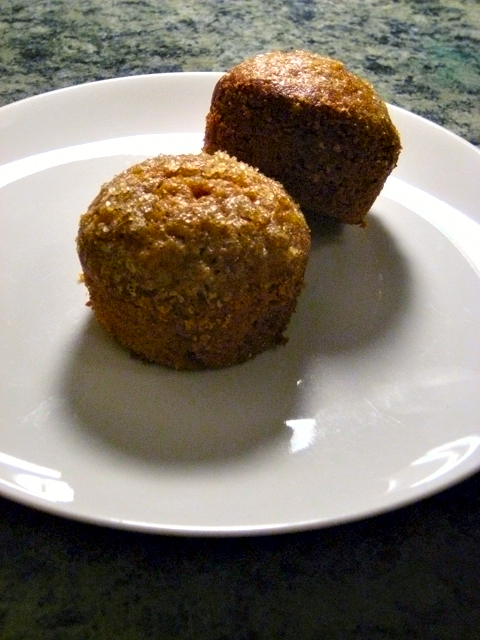 J: Erik’s mother makes the most delicious lemon poppyseed muffins, and since I live so far away from them, I don’t get to enjoy them as often as I’d like. 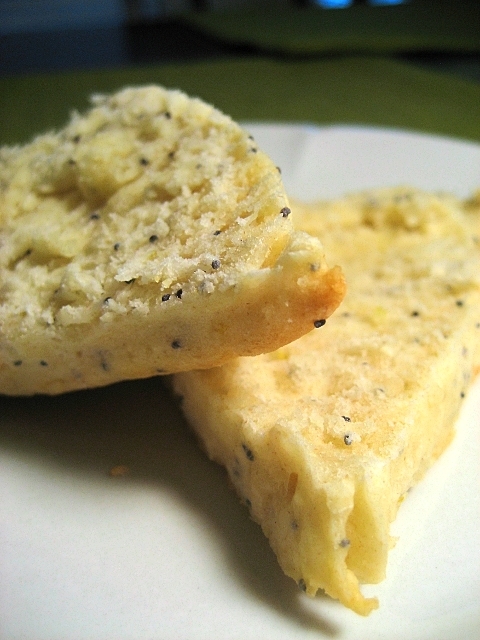 Recently I was craving them, and decided that I would do an homage to her muffins in the form of lemon poppyseed scones! I used this recipe from Vanilla Sugar (incidentally that recipe is dynamite in its original form as well) and tweaked it a bit to come up with these wonderful little pastries. E: Do you love espresso? Do you love cookies? 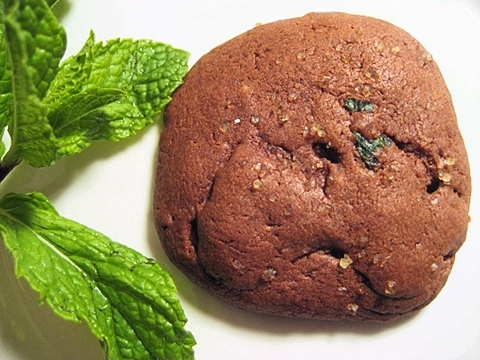 Would you love to have espresso in cookie form? If you are reading this post, the answers to those three questions should clearly be yes. 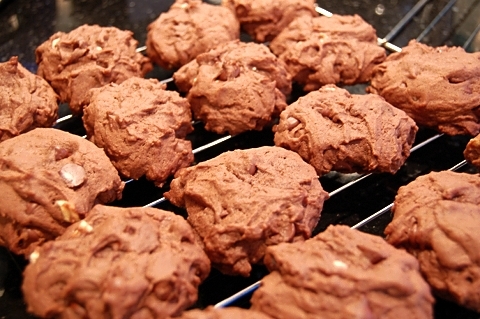 I decided to try making these cookies after realizing that every recipe I had seen for coffee-flavoured desserts used powdered instant coffee (mostly Starbucks Via these days, as I guess it is that much more “real” than other instant coffees). I decided it was time to change that. Real coffee in general is just such a wonderful thing. When it is made with good, fresh beans in an espresso machine, it is far better–if you aren’t a fan of the strength of espresso, though I personally find a well-made espresso so smooth that the strength isn’t a problem, try a watered-down “caffè americano” style espresso some time. I think you’ll find it better than drip or French-press coffee. Anyway, I digress. J: I made these cookies for Erik for Valentine’s Day, modifying a recipe I found for lemon ginger cookies because I thought using lime would be more exciting. Now, my expectation was that I’d like these but wouldn’t go crazy over them for a few reasons: I am a chocolate fiend and these have no chocolate in them; I am not a huge fan of crystallized ginger; and I can only handle so much citrus at once. I was so wrong. I bit into one and realized that in an instant these had gone from the ultimate underdogs to my second-favorite no-chocolate-involved cookies of all time (first place going to these, of course). These cookies are just sweet enough, smooth and buttery, melt-in-your-mouth, with lovely notes of lime underscoring it all — and the little nuggets of ginger shine through beautifully, almost like panning for gold in each bite. Hi, it is Erik. This time I have some cookies to share. 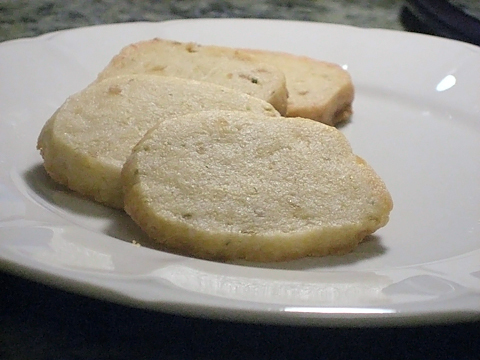 This recipe for snickerdoodles has come from Crepes of Wrath, and the original is located here. This is the first time I’ve tried to make this type of cookie, and I think these came out really well. They had a much stronger flavor of nutmeg than I’m used to in snickerdoodles, stronger even than the cinnamon, but I thought it was a refreshing change. The original uses some shortening and includes cream of tartar. I had neither on-hand, so I used all butter and omitted the latter. The texture may have changed as a result of this, but these were universally liked by my family, so I can wholly recommend it. 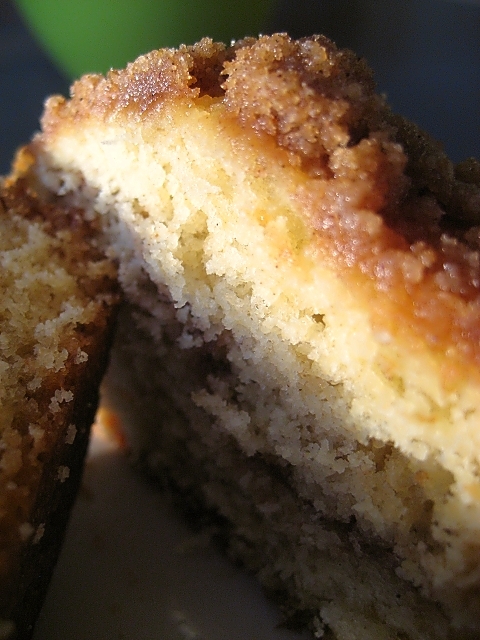 You are currently browsing entries tagged with baked goods at Nombudsman.